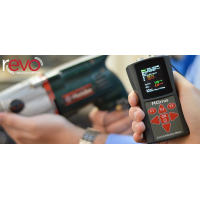 Whole body vibration meter called the Revo is brought to you by the noise experts, Cirrus Research. 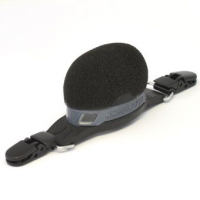 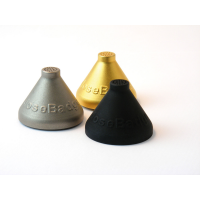 The whole body vibration meter assesses the impact of vibrations from shocks and bumps. 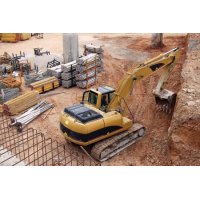 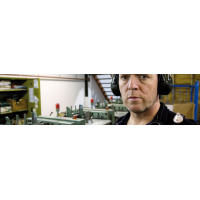 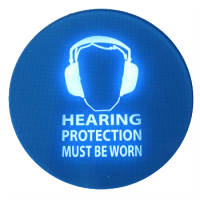 Prolonged vibrations can cause pain and discomfort to machinery workers. 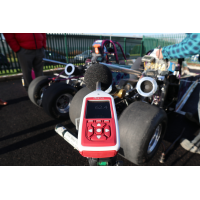 The Revo even measures the vibrations through the car seats to give accurate data. 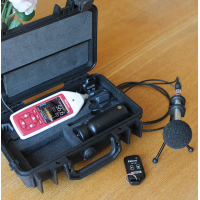 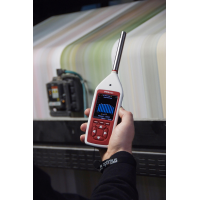 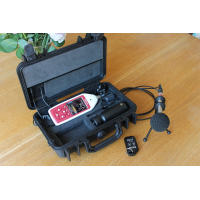 The vibration detection meter is a convenient way to accurately measure, analyse and assess vibration data. 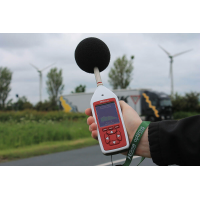 The vibration meter fulfils the industry standards such as the ISO 5349 and the European Directive 2002/44/EC. 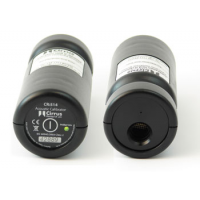 The Revo also meets the ISO 8041:2005 requirements. 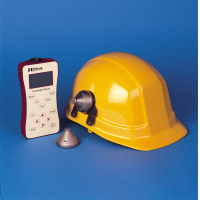 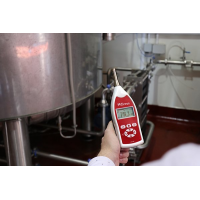 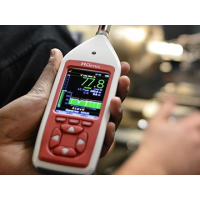 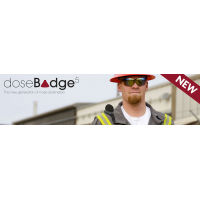 The vibration detection meter has robust technology with a compact design. 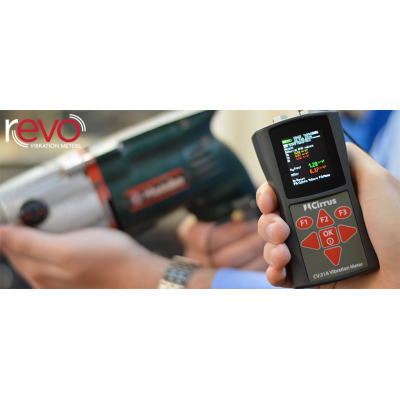 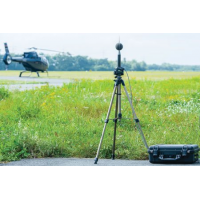 The Revo can measure four different channels at once. 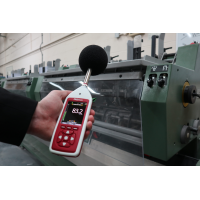 The human exposure channel and the three FFT channels analyse the vibrations in machinery, vehicles and other vibrating structures. 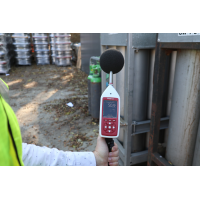 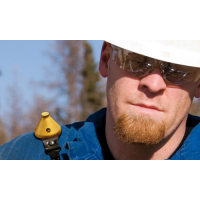 In addition to the 1,000 FFT measurements the vibration meter stores up to 10,000 measurements. 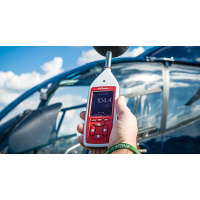 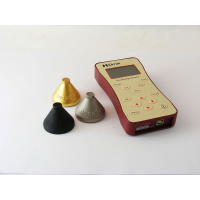 The vibration meter comes with user- friendly software to simplify data transfer and the calculation of daily exposure A(8). 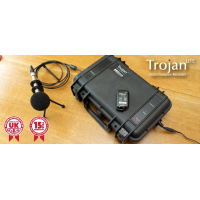 The USB interface quickly transfers the data to any PC. 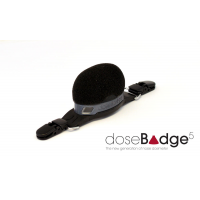 For more information on the whole body vibration meter, please contact us. 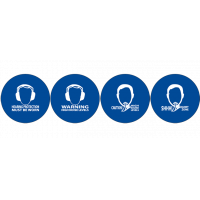 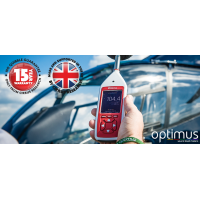 We will be pleased to offer a complete solution. 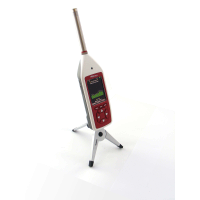 The whole body vibration meter complies with the ISO 2631 standard. 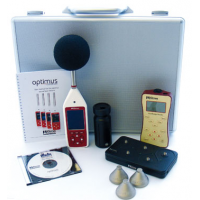 Four independent measuring channels with IEPE inputs and TEDS support. 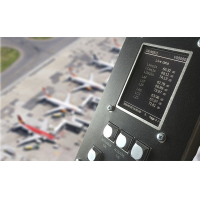 Three FFT channels for the detection of main frequencies. 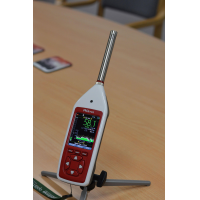 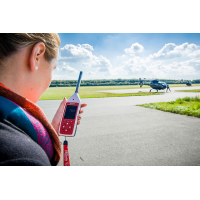 The Revo stores up to 10,000 measurements and 1000 FFT measurements. 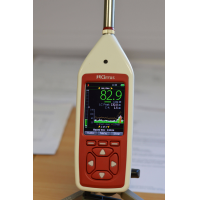 Coloured screen monitor for the running and interval measurement values. 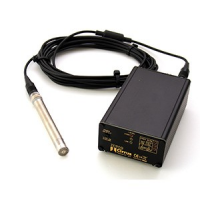 The USB interface quickly transfers data. 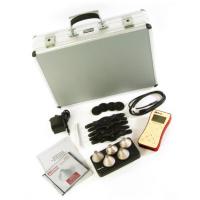 The complete measurement kit includes all the accessories required which include the handle mounts for the triaxial accelerometer. 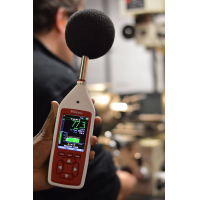 The NoiseTools software allows you to access the data collected by the whole body vibration meter. 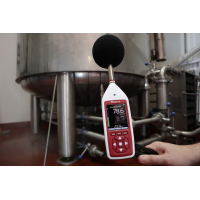 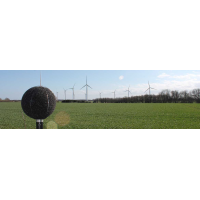 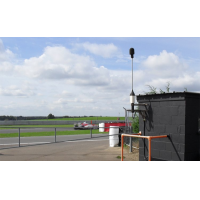 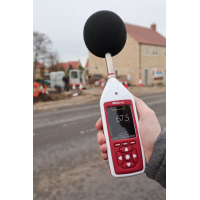 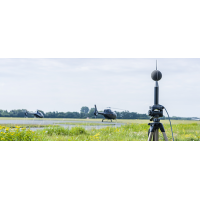 The software enables you to view measurements, listen back to the audio and produce reports with ease.